What I Got For Twenty Dollars! I finally dragged myself out to Farm Boy this past weekend. I didn’t realize that there is one pretty close to me. 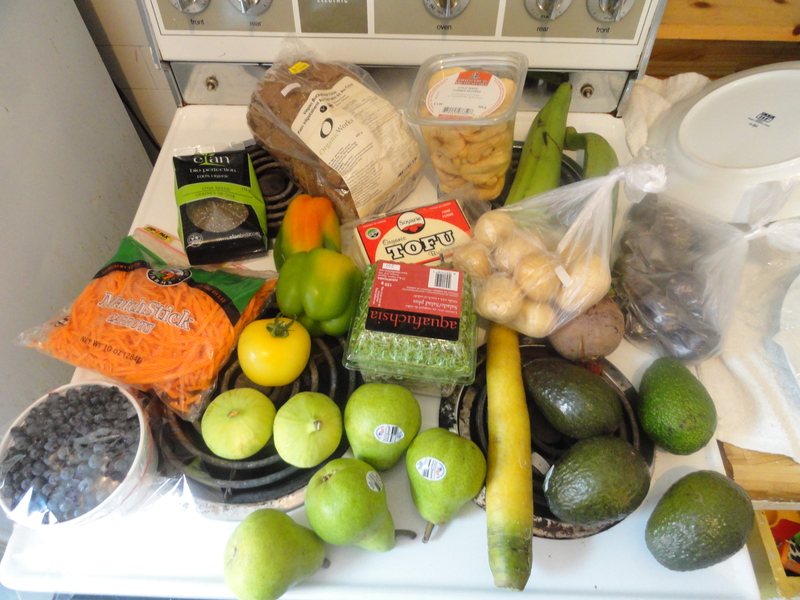 They had an excellent selection of produce and a good selection of gluten-free items for their size. I was most excited to find some gluten-free bread that wasn’t a frozen lump, haha. They also had a bit of Bob’s Red Mill products and a couple of other gluten-free baked goods. I will definitely be back, their prices were pretty reasonable and the produce was fresh.